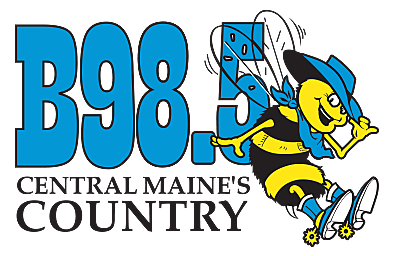 Townsquare Media presents Boots n Bulls Rodeo and Country Concert September 29th from noon to 5:30. The event is powered by Ray Haskell Ford/Lincoln. Boots N Bulls is also powered by the Damon's Family of Stores, Pine Tree Orthopedic and the Department of Veteran's Affairs. You spoke and we listened! You asked for more bull riding and we’ve got it! Rawhide Rodeo, an all American rodeo company will be performing this year with bull riding, cowgirl barrel racing and much more. Chute sponsor, Pine Tree Orthopedic will be on site with their shoe trailer. The stage sponsor is Graham Behavioral Services, providing high quality, in-home mental health and behavioral services, as well as case management in Portland & Augusta. online at gbsmaine.com. The stage explodes with the Taylor Road Band opening for No Shoes Nation (a Kenny Chesney cover band). Experience the entertainment for the whole family; blacksmith demonstrations, hay maze, pig scrambling, pony rides, cowboys, skin marbling (yes you read that right, skin marbling) and more! The Boots and Bulls Rodeo and Country Concert is being held at the Windsor Fairgrounds on 82 Ridge Road. For more details and to purchase your tickets visit eventbrite.com. Boots n Bulls is a Townsquare Media live event. Go online at eventbrite.com for Tickets. Ticket prices jump to $25 and $10 when purchased the day of event.